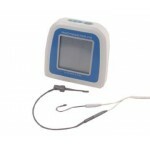 Apex Locator with Low Speed Handpiece As the world's best selling apex locator, Root ZX II has set the industry standard for accuracy and patient safety. Invented in 1992, it was .. 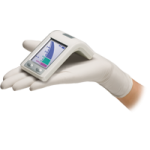 Compact Design with Proven Apex Location Technology The world’s best selling apex locator is now available in a compact, mini design – introducing the new Root ZX mini. 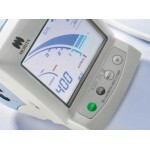 This unit o..
Morita Root ZX Contrary Electrodes..